MEDIACAST.TV is a licensed Ukrainian online television provider created for Ukrainians abroad. We have no Russian propaganda and no Russian channels at all. 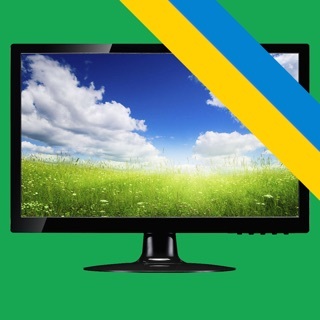 Install Mediacast Application and watch more than 56 Ukrainian TV channels is SD and HD quality. 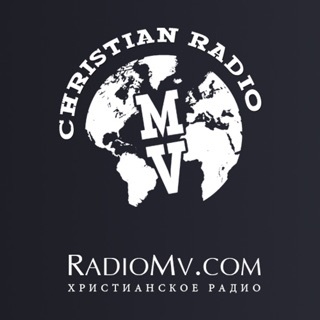 Install MEDIACAST and watch favorite Ukrainian television in LIVE, time-shift or 7 days archive mode. - Tons of news from Ukraine. - TOP Ukrainian TV shows. - Best Ukrainian SPORT shows including Ukrainian Football League and BOXING. - Lots of cartoons for kids to learn Ukrainian. - 20+ Channels in HD Quality. - Watch on any device you have. - Get access to 7 days of a recorded TV archive. - Add channels to favorites for quick access. 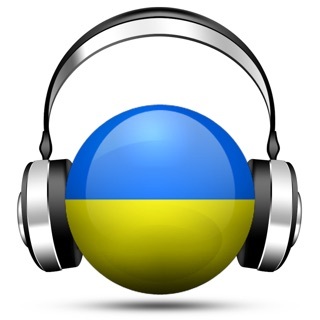 - BEST Ukrainian Radio stations. - Get a professional customer support via email or toll free US and Canada number. 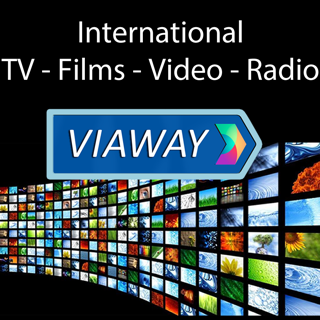 We provide Monthly and Annual Paid Subscription for Ukrainian TV Online. Was looking for a way to stream tv from Ukraine, this is great. Access to kids shows, news, and some sports channels. Oleksandr Usyk, ftw. Найгірший додаток який я використовав. Не працює архів на iPad Pro. Не можливо передивитися архів на iPhone X. Невже ж не можна зробити стабільну версію?